50 percent off one of the games. Mario Party, an uproarious party game for up to four players. series and the Inklings from Splatoon. with friends in fast-paced tennis matches across multiple modes. platformer with 164 creative and challenging levels. 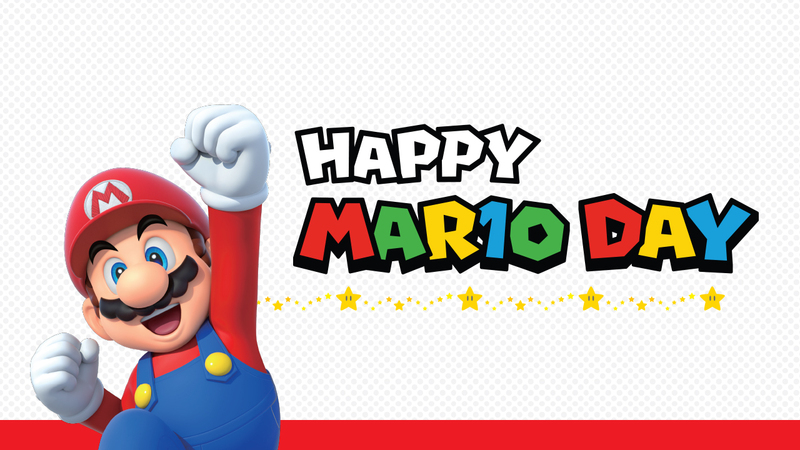 including a list of participating retailers, visit https://www.nintendo.com/games/sales-and-deals. Emblem: Three Houses on July 26, among many others.